This Mercedes-Benz C-Class is one that you really need to take out for a test drive to appreciate. If you are looking for a great low mileage C-Class, you can't go wrong with this one. You can breathe easy knowing that the 'new car' smell is genuine because thankfully the former owner was not a smoker. Whether hauling a heavy load or accelerating up to highway speeds, the 2.6L V6 SOHC 18V engine is more than up to the task. Spend less time at the gas pumps with great fuel mileage from this Mercedes-Benz C-Class. Check out all the power, convenience and safety options that are offered on this baby. You will not find another fully equipped Mercedes-Benz C-Class like this at any price! Our inspection of this car confirms that all major mechanical features are in great shape and ready to go. The exterior has some minor scuffs and blemishes but is free of rust, dings, or dents. The interior of a used vehicle can take the hardest hits but the condition of this one has been well kept. 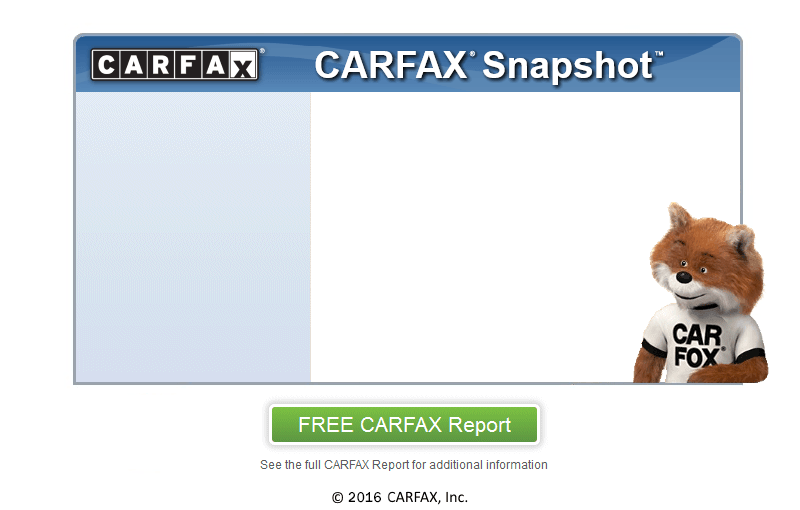 At Ohio Auto Imports Inc., we secure your confidence by running a CARFAX report on every vehicle. Be sure to ask us about our optional extended warranty packages that are available and at very affordable prices. The price we have set is way below BLUE BOOK, so it definitely won't last long. Ohio Auto Imports Inc. is conveniently located near Dublin.